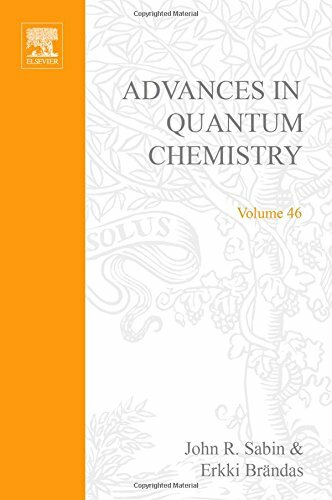 Advances in Quantum Chemistry presents surveys of current developments in this rapidly developing field that falls between the historically established areas of mathematics, physics, and chemistry. With invited reviews written by leading international researchers, as well as regular thematic issues, each volume presents new results and provides a single vehicle for following progress in this interdisciplinary area. <br /><br />The intention of this volume, as with the previous volume in this series is to present the latest developments in the field of energy deposition as it is actually viewed by many of the major researchers working in this area. It is not possible to incorporate all of the important players and all of the topics related to energy deposition in the limited space available; however the editors have tried to present the state of the art as it is now. High quality and thorough reviews of various aspects of quantum chemistry.